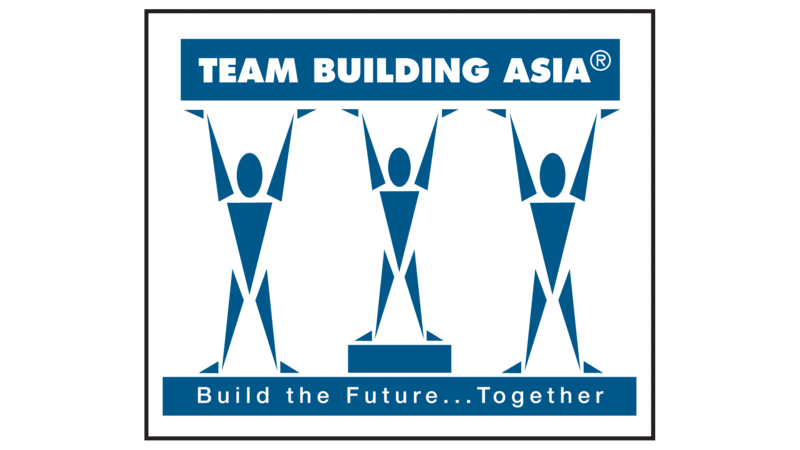 The recent Asia zone meeting in Bangkok was testimony to this difference; creating a trusting environment for Asia-based team building businesses to share best practice. Twenty-six of Asia’s most influential team building thinkers came together to learn from one another, explore opportunities and realise their collective strengths. Held in Bangkok, Catalyst Global Asia Zone 2014, was attended by people from 12 countries including BeChallenged Team Building Australia & New Zealand; Acewood China; D'frens ﻿India; Asia Ability Creative Team Building﻿ Singapore & Malaysia; Team Building Asia﻿ Hong Kong; Singapore and Work Happiness Japan and from outside the Asia Zone were Biz-group, passionate about performance UAE﻿. The morning session commenced with discussing and sharing the Catalyst Global vision and from this foundation moving onto an analysis of characteristics and changes in the team building market from the perspective of regional differences and similarities. Each region presented insights on their regionally bespoke sales & marketing techniques giving opportunity for businesses to learn from each other. The session culminated in brainstorming ideas for collaboratively meeting the needs of the Asian team-building market collectively as the Catalyst Global teambuilding group. A sumptuous Thai lunch was followed by sessions on Catalyst Global internal systems including cloud file share, reporting system and forum. A brief session on digital marketing initiatives was support with one-on-one sessions between the Catalyst Global marketing team and heads from each region. As the heat sizzled out of the Bangkok sun, Catalyst Global Asia Zone partners enjoyed participating in demonstrations of two new CSR focused Catalyst Global team-building activities Horses For Causes and Whisky Wisdom. 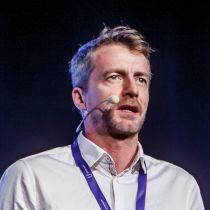 With a massive increase in sales of tablet treasure hunts and adventure races sales across Asia, Catalyst Global’s Go Team application was a hot topic of conversation. 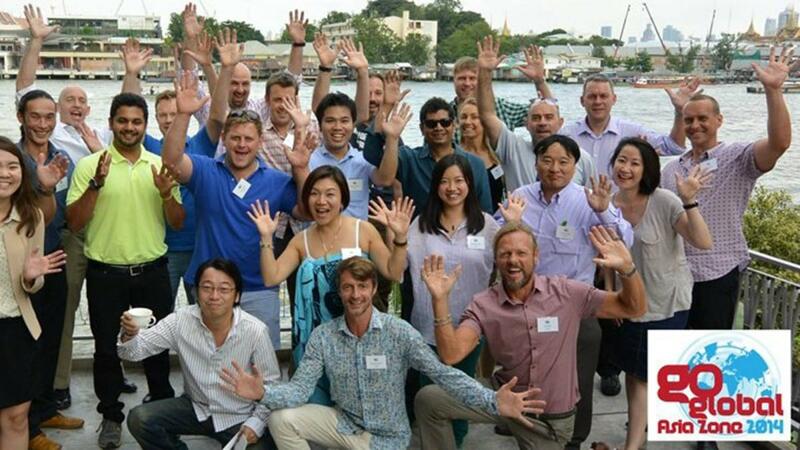 Catalyst Global Asia Zone team building companies devoted the following morning to a Go Team! session in which they learnt about new features and applications to utilise the technology as an engagement tool beyond the already enormously popular city team building treasure hunt challenges.